What do you do with this item? I'm not entirely sure what to do with this item, it was given to me after receiving all the event/daily quest rewards. Not sure if this is the right section and/or if someone had already mentioned it. EDIT: Nevermind I've figured it out, you can close thread if need be. Please tell me what it's for, I'm dying to know. Oh you collect 15 of them to exchange/craft the new event black framed glasses at the costume lady npc. 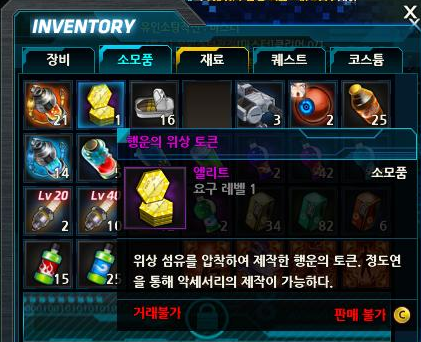 (02-26-2015, 02:38 AM)Queen Wrote: Oh you collect 15 of them to exchange/craft the new event black framed glasses at the costume lady npc.